The study, published in the journal Proceedings of the National Academy of Sciences (PNAS) said the most significant contribution would be the rapid phasing out of fossil fuels, which is currently being discussed mainly to abate climate change. 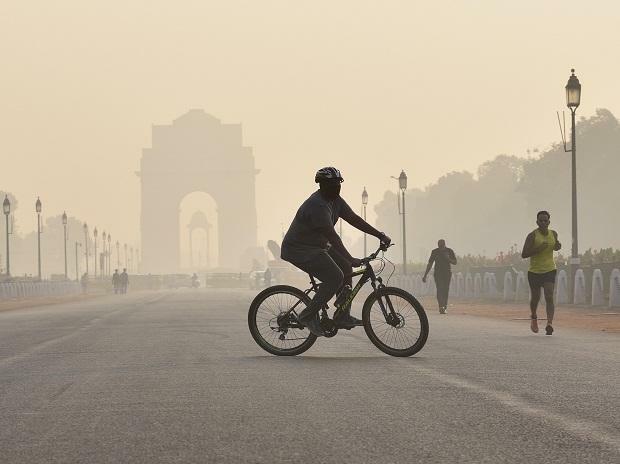 The researchers used a global atmospheric chemistry and climate model, linked to the latest estimates of health effects in order to study the combined impact of decarbonisation on public health, precipitation and the climate. The researchers calculated that fossil fuel generated emissions are responsible for about 65 per cent of premature deaths from human-made air pollutants worldwide. Phasing out the use of fossil fuels would prevent more than three million premature deaths annually worldwide, researchers said. "If all sources of air pollution from human activities could be eliminated, that number would further rise to more than five million per year," added Professor Andy Haines from the London School of Hygiene and Tropical Medicine, who is also a co-author of the study. Reduced air pollution would not only have a positive effect on human health but would also influence the climate.